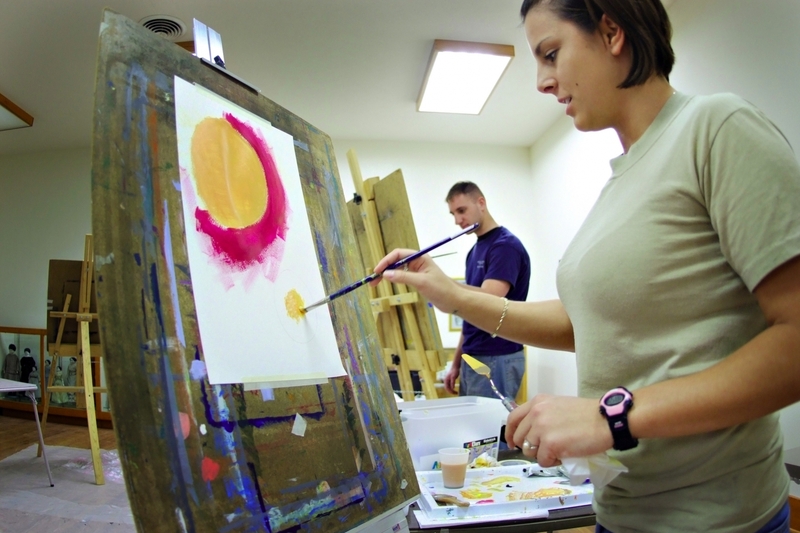 Take your painting skills to the next level! This class will cover various painting techniques and provide additional guidance for students interested in refining their existing skills. All materials are provided but feel free to bring your own if you have them.